Conduit, an Israeli provider of engagement solutions for web and mobile publishers, has received a $100m investment from a fund advised by J.P. Morgan Asset Management. 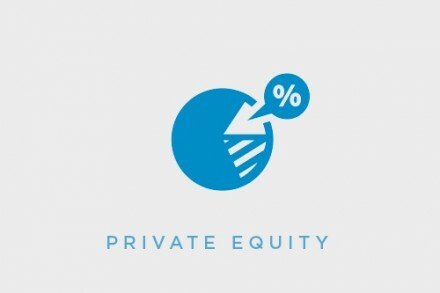 The fund will take an approximate 7% stake in the company. Founders CEO Ronen Shilo, Dror Erez and Gaby Bilzyk will maintain a controlling stake in the company. Founded in 2005, Conduit offers solutions that allow web and mobile publishers to engage their users across multiple platforms. Products include community toolbars, mobile apps, notifications and web bars. Conduit’s innovative solutions have made it the fastest-growing network of publishers in the world, with more than 260,000 publishers of all sizes generating billions of monthly interactions with their 250 million users. Users include Major League Baseball, Groupon, Fox News, Travelocity, and The Weather Channel, among the others.